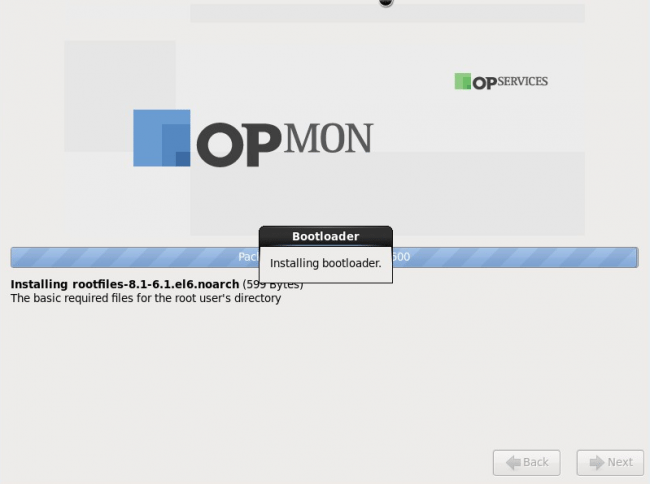 The objective is to describe the steps for the opMon Physical installation. It is intended for users that are interested in performing the OpMon physical installation. 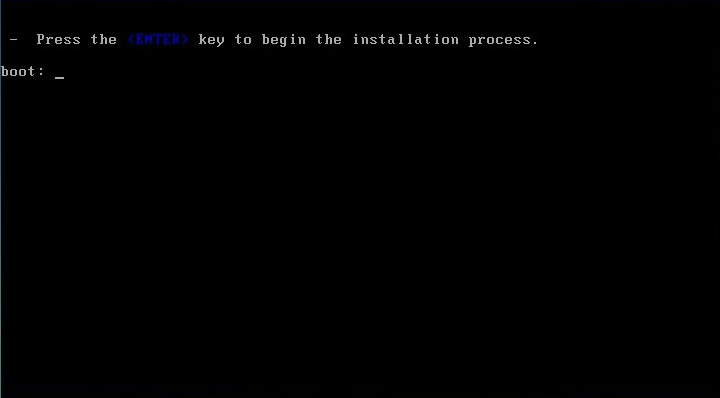 This procedure describes the required steps for the installation of OpMon in physical form, but if you are interested in performing the installation in virtual form (By VM), check the following documentation: To perform the virtual installation using VmWare, click here. 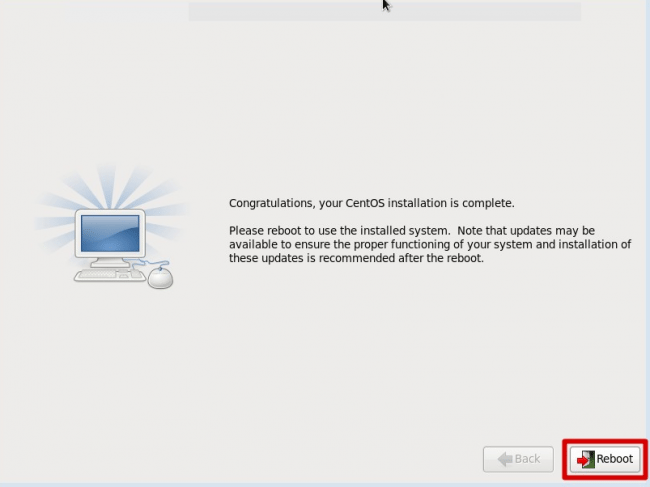 To perform the virtual installation using Oracle VM Virtual Box, click here. 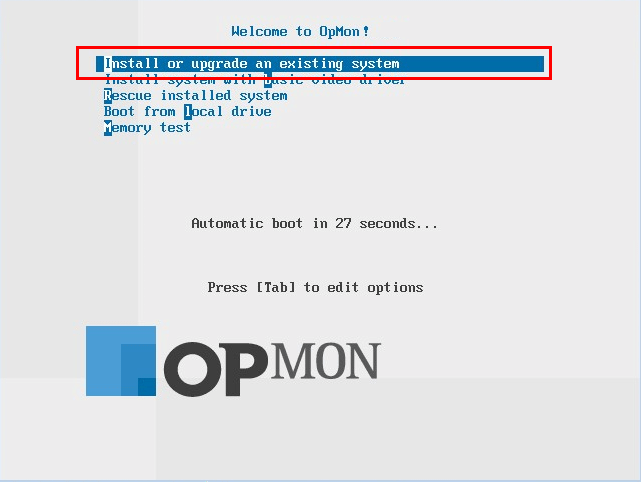 To find out wich are the requirements for installation of OpMon, click here. You can either follow the step-by-step below as well as watch the video below. This video composes the track of official training of OpServices, to enroll in any Online training available simply access our training area and make your registration, it is totally free and is available to all interested. Click here to access our training channel. c) As soon as the PC in on, the following screen will appear. 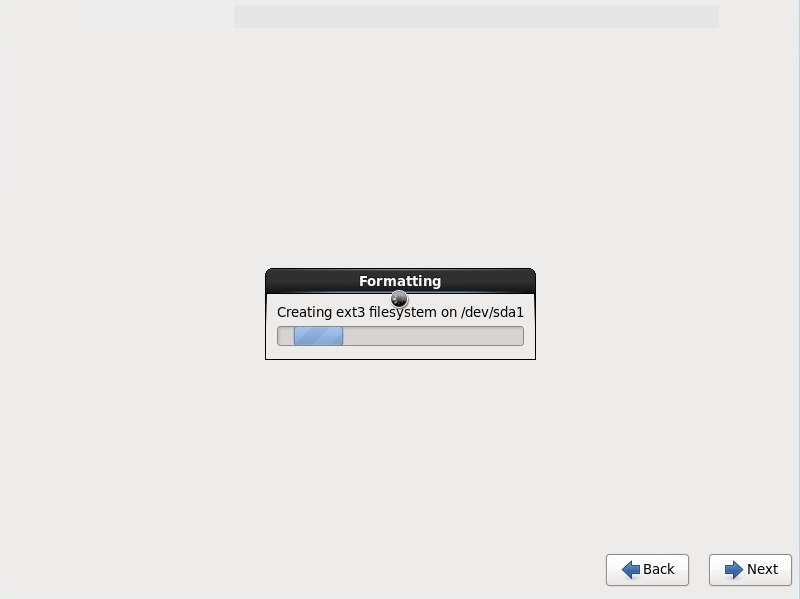 Just wait for the system boot to begin or press “Enter“. g) You will see a screen similar to the one below, where it is possible to show the IP address that was assigned to OpMon. Use this IP to start the discovery of OpMon. In case a problem accurs and there is the need to conduct a network configuration, simply log into the OpMon terminal (User: “root” and Password: “opservices”) and type the command system-config-network in the terminal that will open to make the relevant settings. Make sure that the established configuration is valid, otherwise the OpMon will become inaccessible.